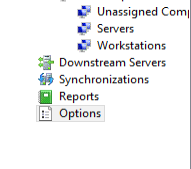 Latent Geek: Clients not reporting to WSUS target groups. 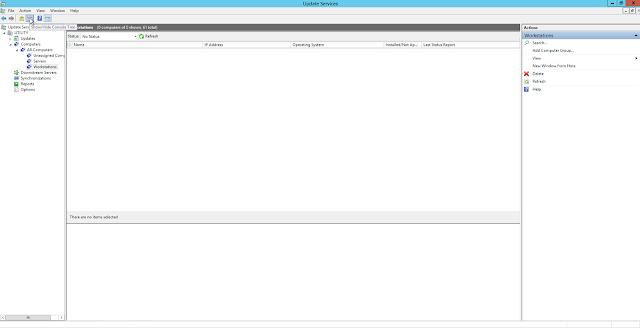 Clients not reporting to WSUS target groups. 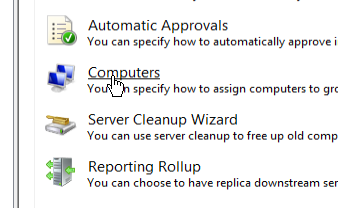 Click Options on the left-hand side. 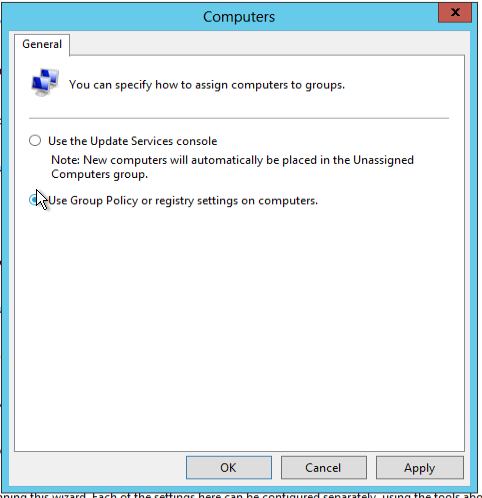 Select Use Group Policy or registry settings on computers and click OK.
Now just wait a bit and the next time your computers send their status to the WSUS server, they should begin to fall into the groups that they belong in.